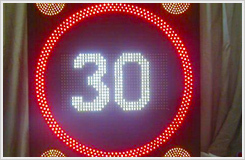 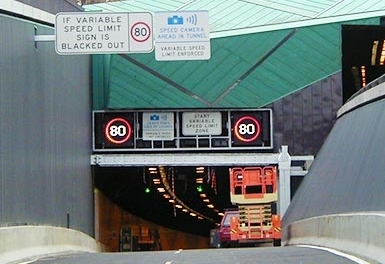 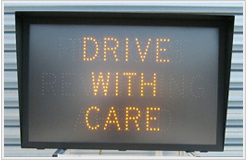 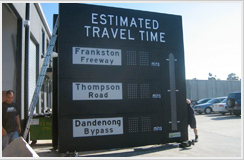 VICroads Accredited Supplier of Onroad Devices for over 10 years. 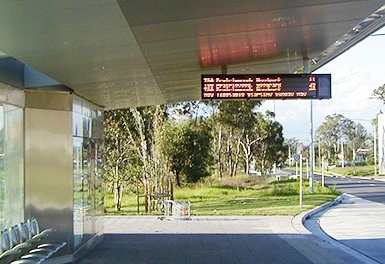 STREAMS. 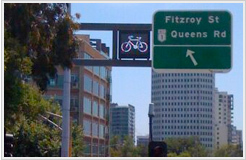 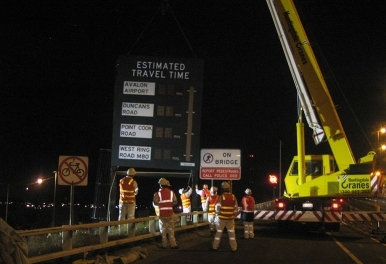 Our products are installed in Australians largest Road and Transport infrastructure Projects.